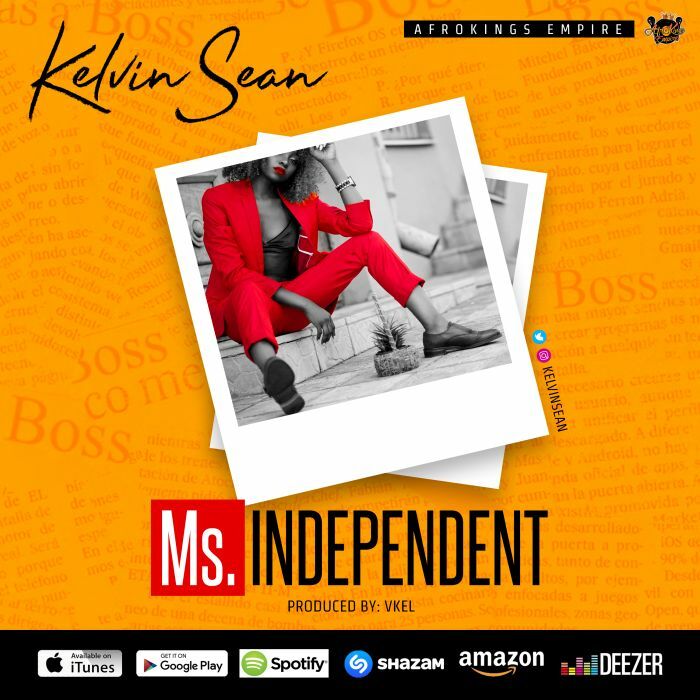 Nigerian singer and songwriter Kelvin Sean, has officially sealed his place in the music industry. He is the only Nigerian musician to drop 7 back to back hit singles without any features in 2018. Enjoy this catchy tune; Ms Independent. The song is Produced by Vkel; and is an instant hit, and add-on to your playlist.